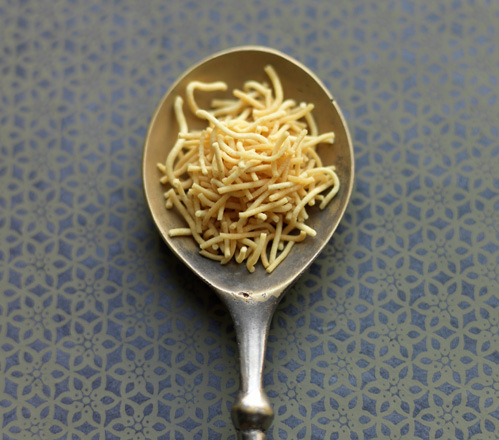 From humble beginnings some 24 years ago to the proud owners of the only two star AA Indian restaurant in Yorkshire, the family behind Prashad never rest on their laurels. 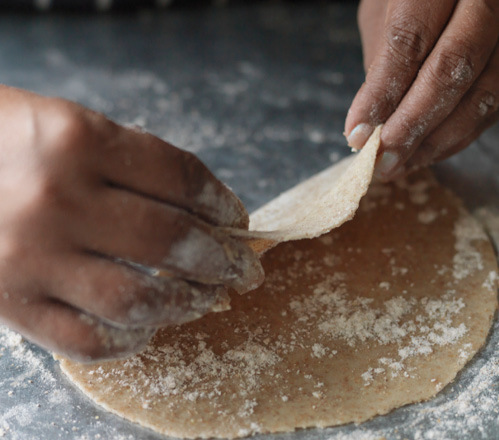 Originally from Gujarat, Bobby and Minal hold on to their family values and take great pride in the heritage and the passion of cooking passed down through generations. So, when we met Bobby it was obvious there was a genuine, great story to be told. 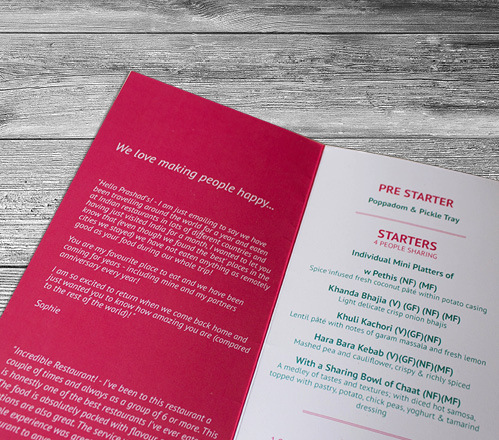 Bobby said ‘we want to deliver a unique culinary experience with an authentic North Indian feel and give something worthwhile back to our local community in Drighlington, West Yorkshire’. 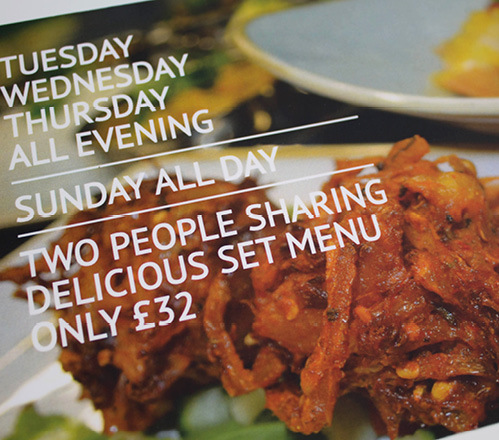 We already had the main ingredients to do this; excellent quality, vegetarian food and a passionate family behind the brand. 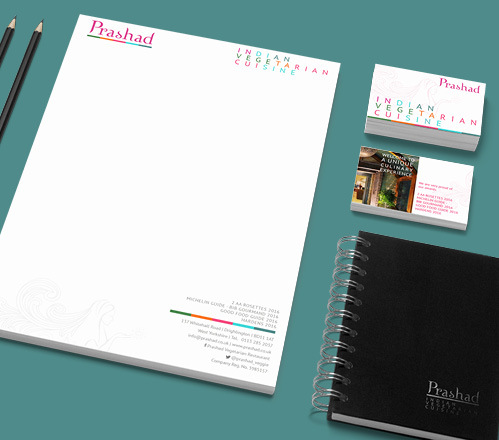 The first task was to design and launch a new brand identity across a website, stationery and promotional material. 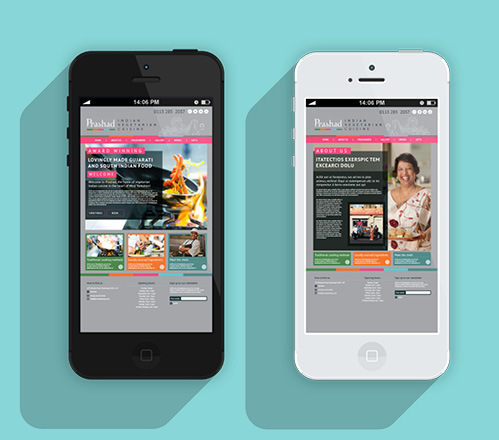 Our involvement with Prashad goes beyond design work and includes managing their marketing strategy, social media channels and seeking opportunities to help increase brand awareness. 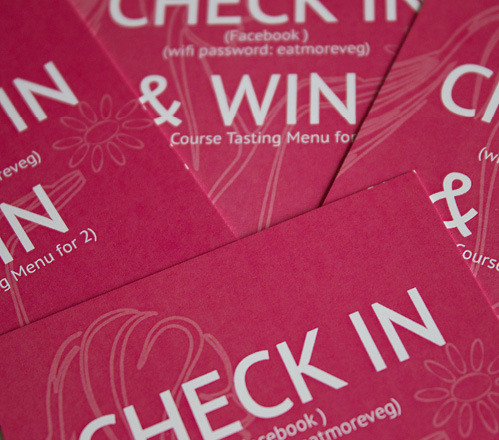 So far this has born fruit and resulted in them winning Food & Drink Business of the Year at the Yorkshire Asian Business Awards aswell as being shortlisted for the White Rose Awards, Yorkshire's Best Restaurant. 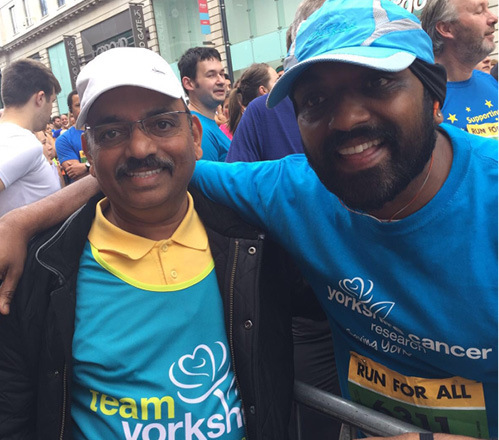 Partnerships have been created with Northern Ballet, Yorkshire Cancer Research, Guide Dogs for the Blind and Suma leading to television coverage on Look North. 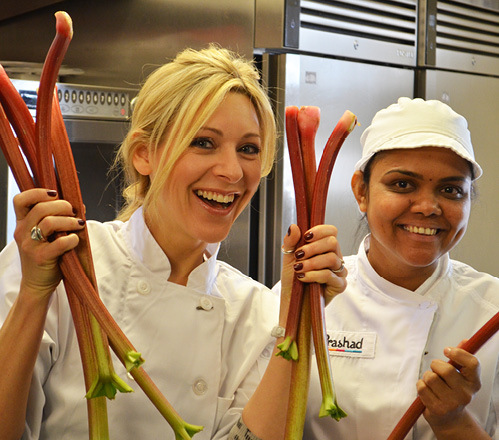 National Vegetarian Week was a busy one for us with an appearance on BBC's Countryfile. 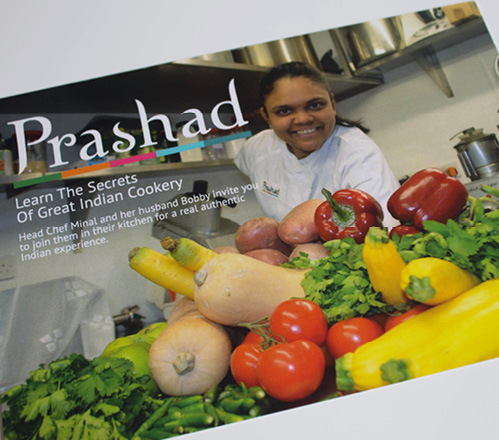 Working with Prashad is never boring and the scope for what we can do together just gets more and more exciting. The Patel family is on a mission and we are so happy to be there alongside them helping them achieve their goals. 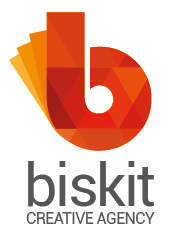 BISKIT IS CHANGING OUR WORLD AND WE LOVE IT! 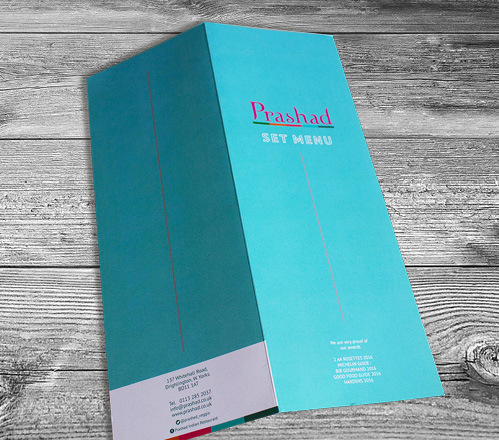 "Working with the team at Biskit has been exceptionally positive for Prashad. 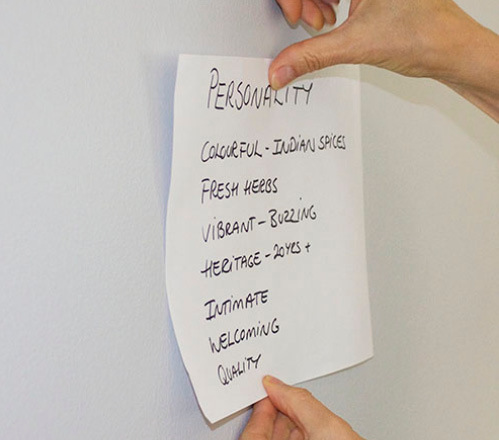 Biskit takes the time to understand the personality and DNA make up of our business, then delivers both strategic long and short term strategies that have unique impact whilst carrying the core message. A compassionate company delivering way beyond targets."